CoinSpeaker is one of the most influential news sources, written for those working in FinTech, Blockchain, Cryptocurrencies, Payments and Internet of Things. 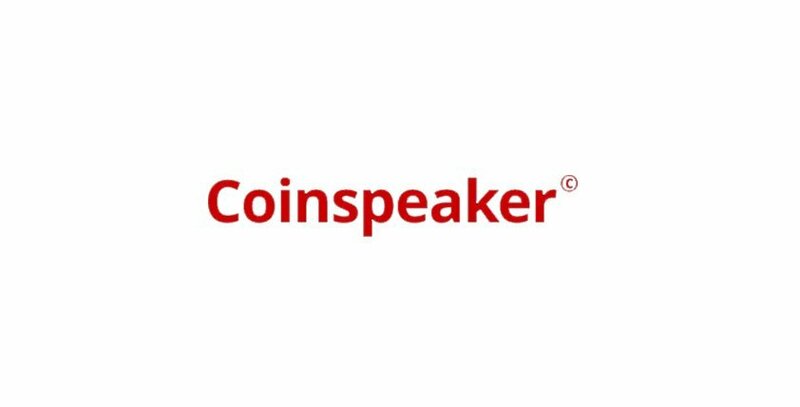 CoinSpeaker’s 450,000 readers are made up of venture capitalists, CEOs, bitcoin merchants, and financial analysts – all of which place trust in the impartial and quality analysis provided by the team of dedicated financial journalists. Coverage spans every aspect of the bitcoin and altcoin markets, featuring a mix of regular Tech Wraps, daily and weekly Market Updates, features, and interviews. Find out more here – https://www.coinspeaker.com.